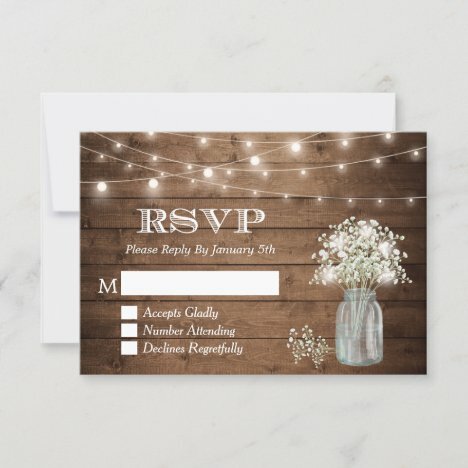 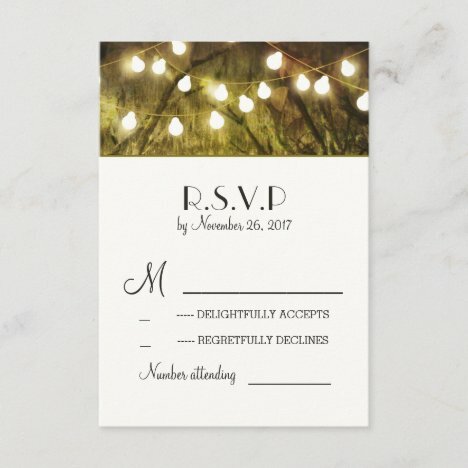 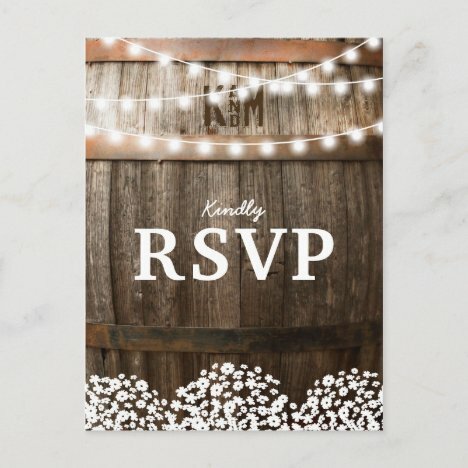 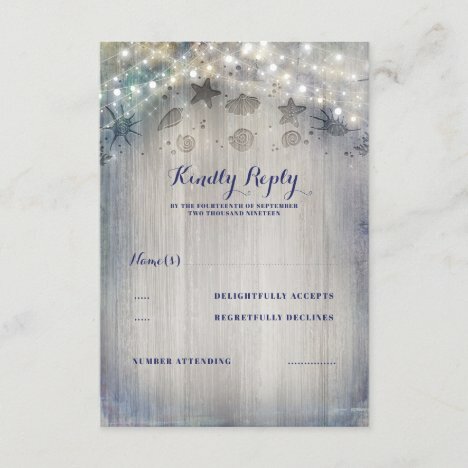 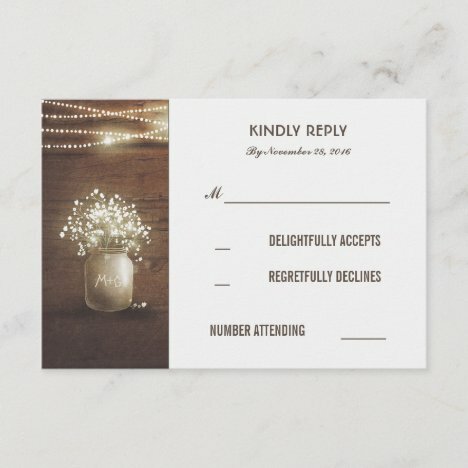 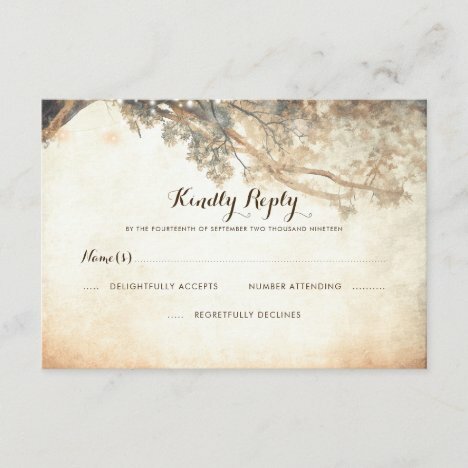 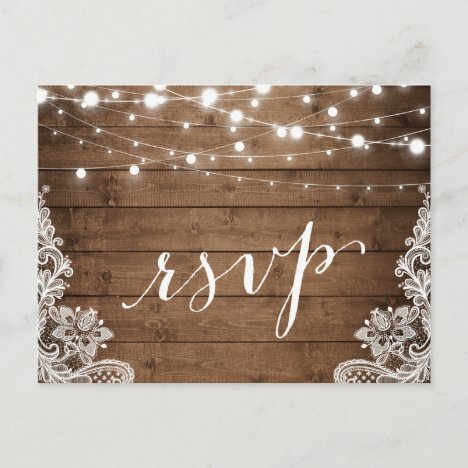 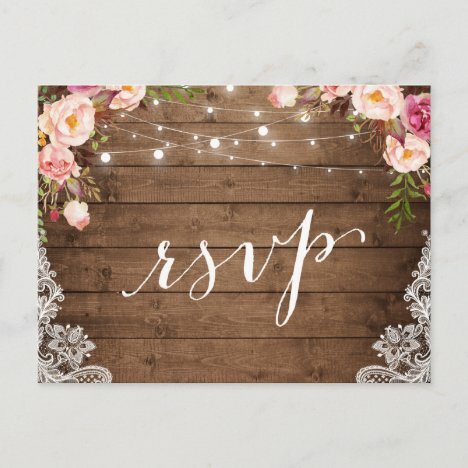 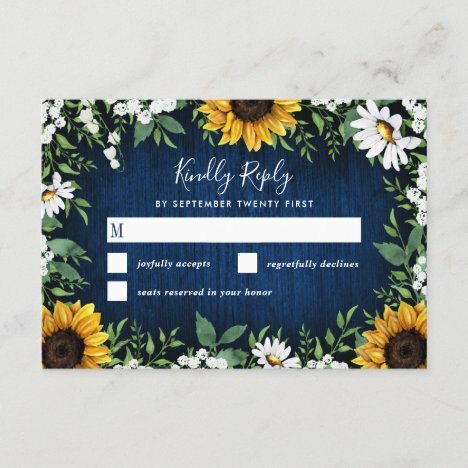 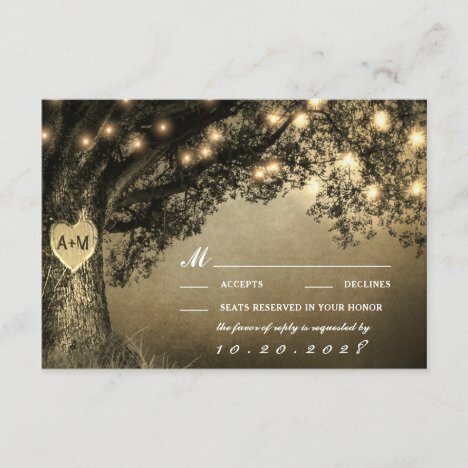 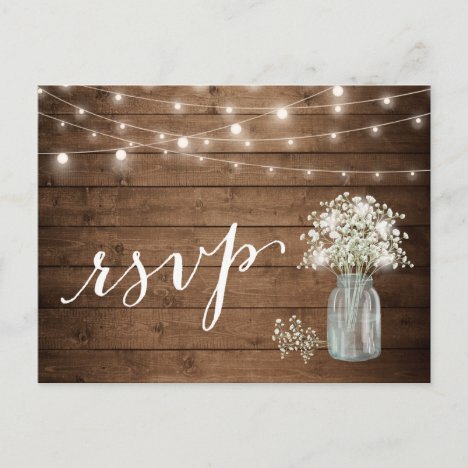 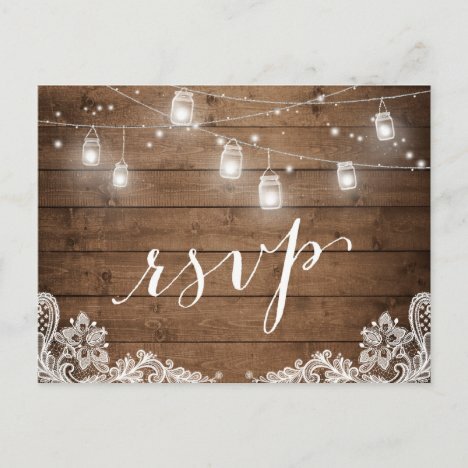 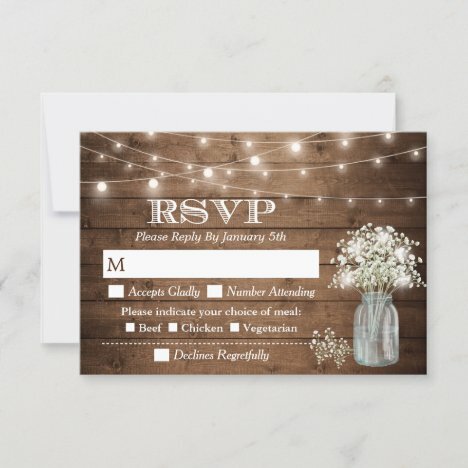 Baby's breath mason jar rustic wedding reply cards with string lights. 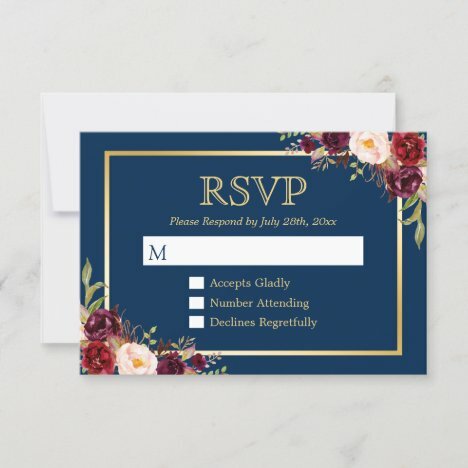 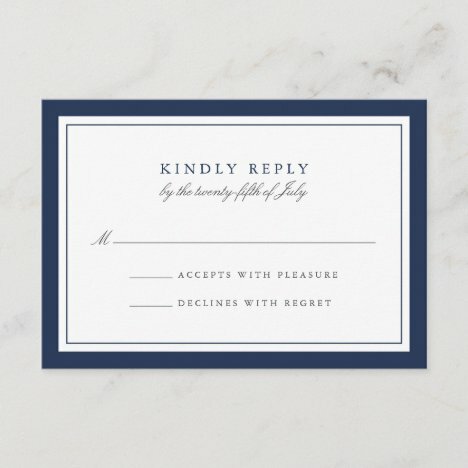 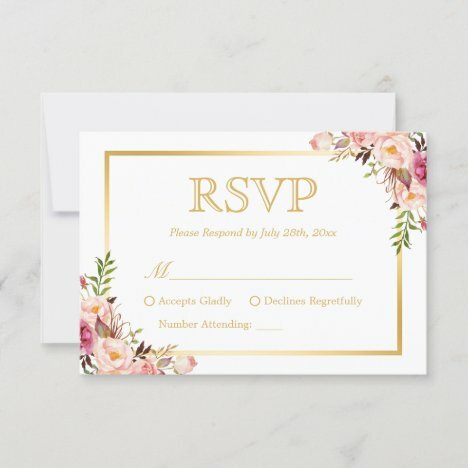 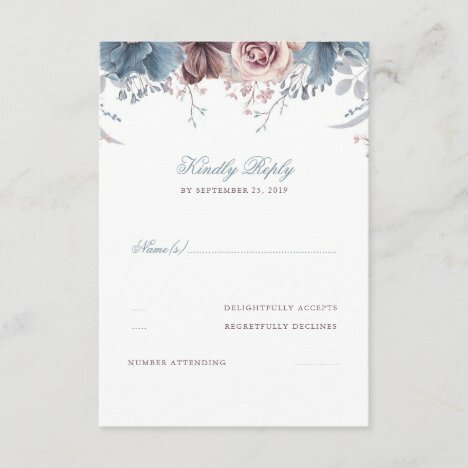 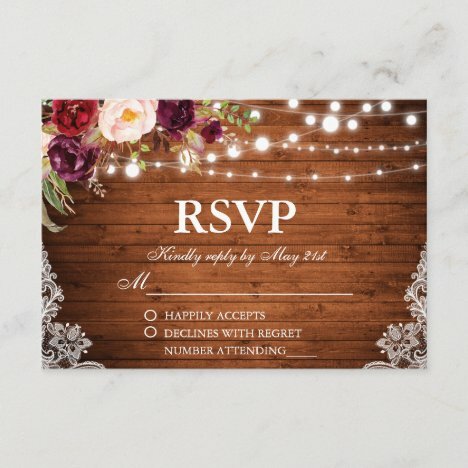 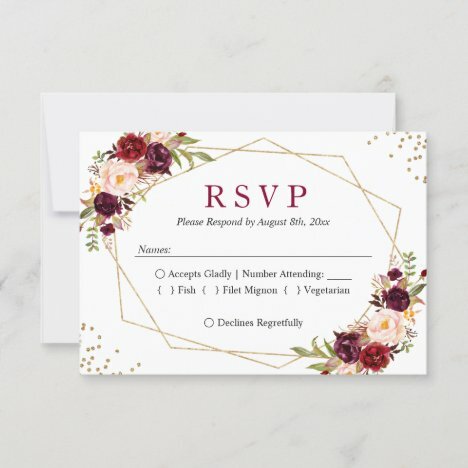 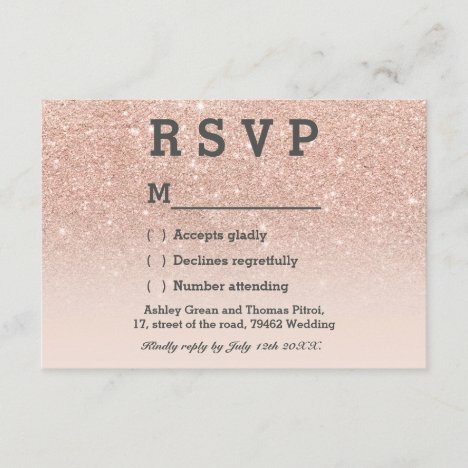 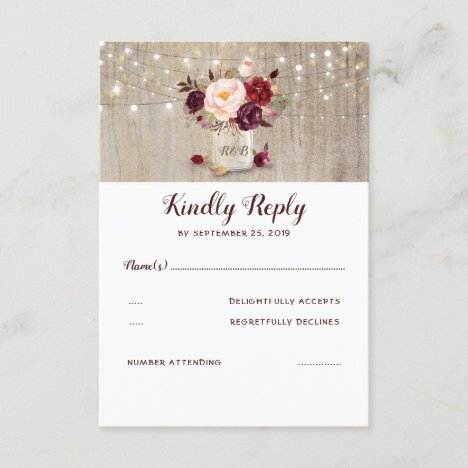 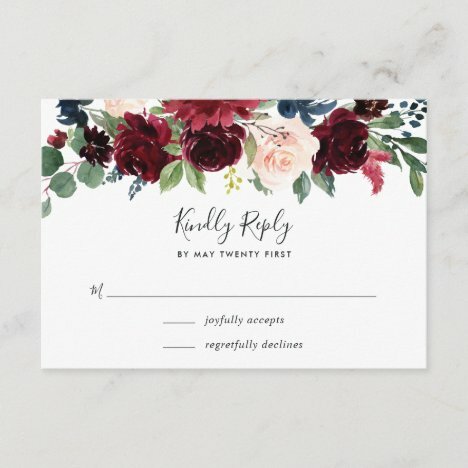 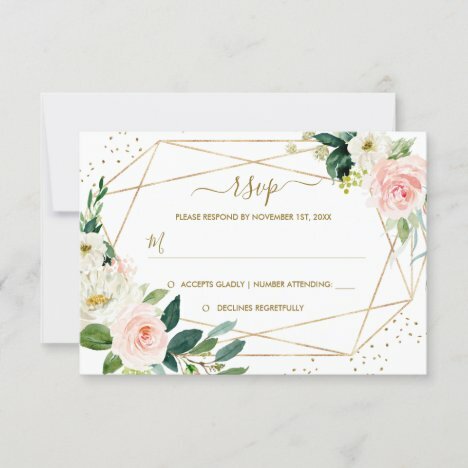 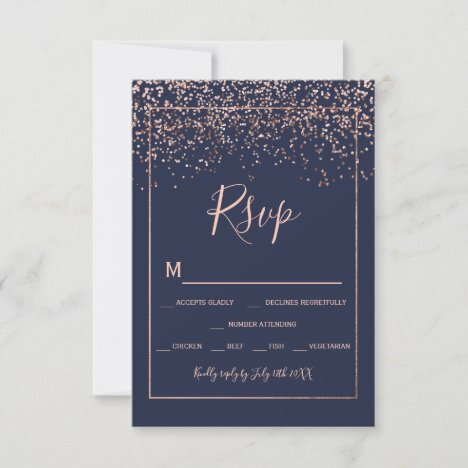 Rose gold confetti navy blue typography rsvp wedding party invitation .Perfect for a modern elegant wedding party. 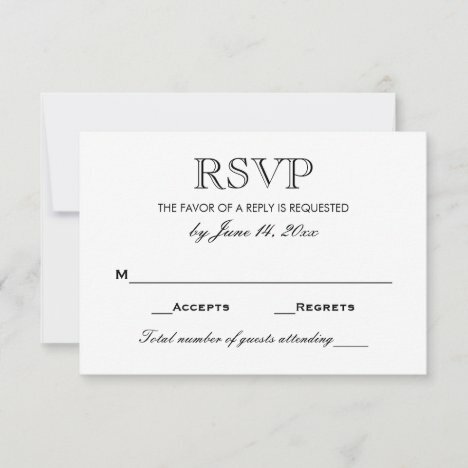 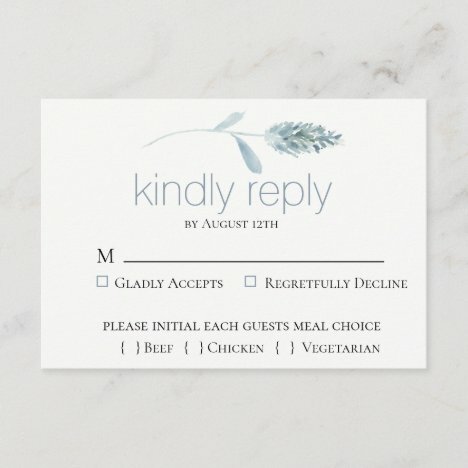 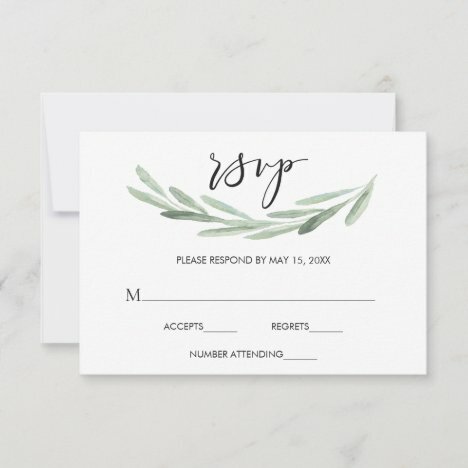 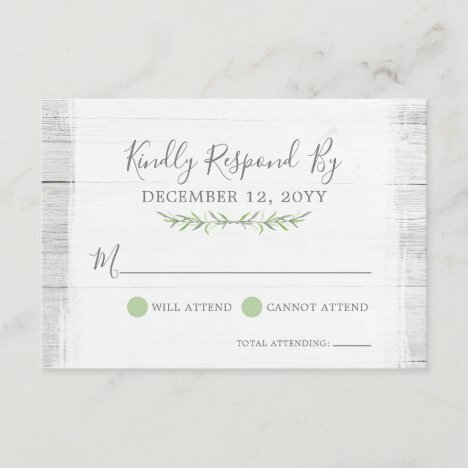 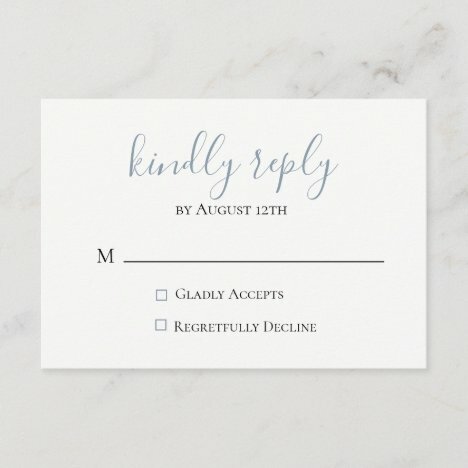 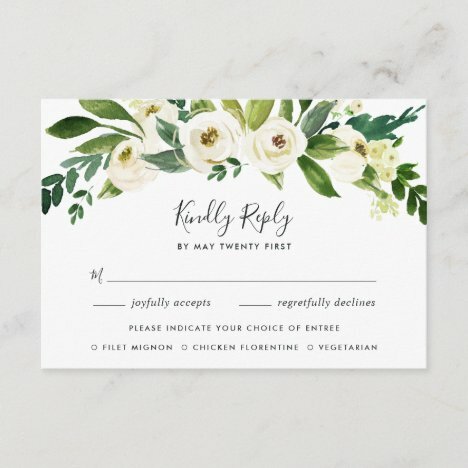 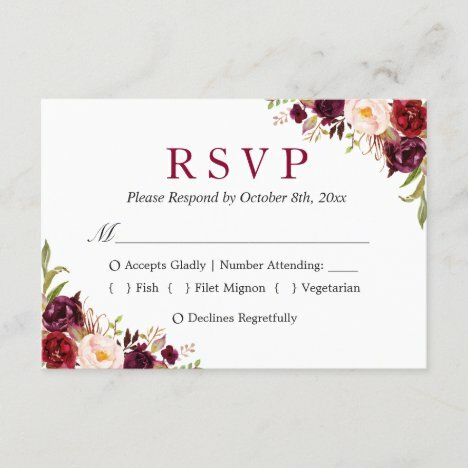 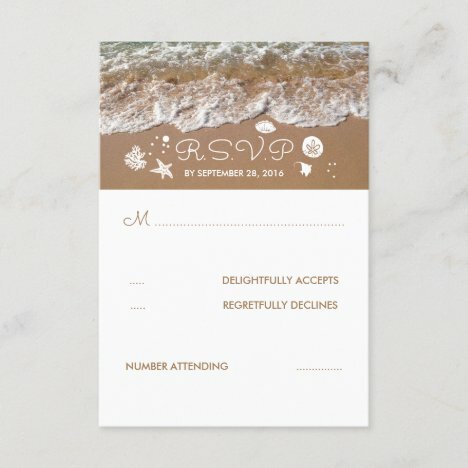 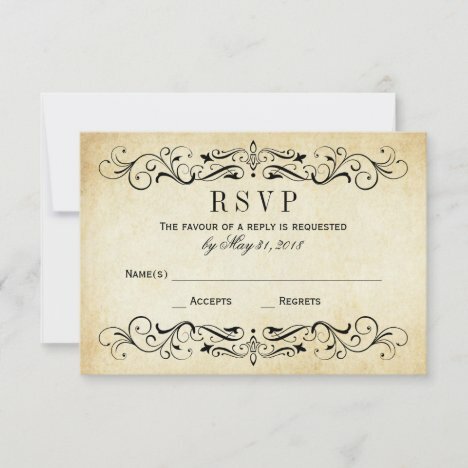 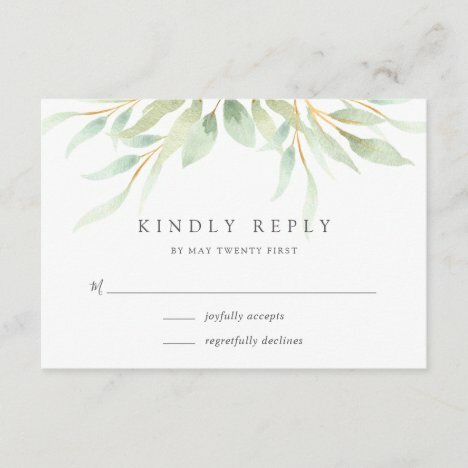 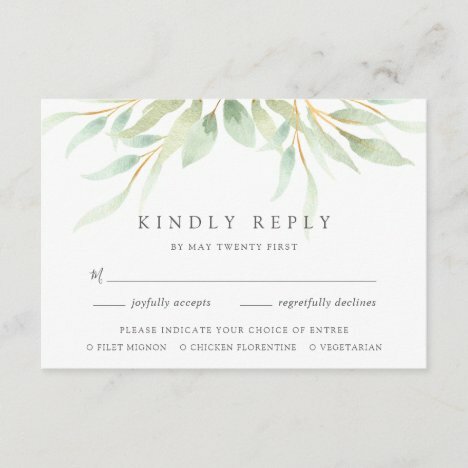 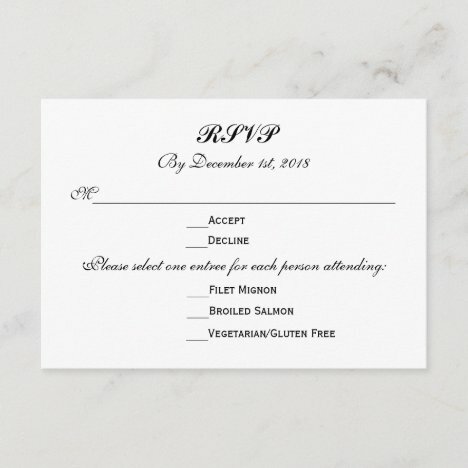 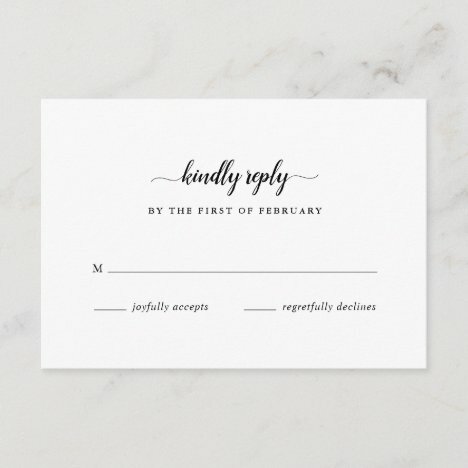 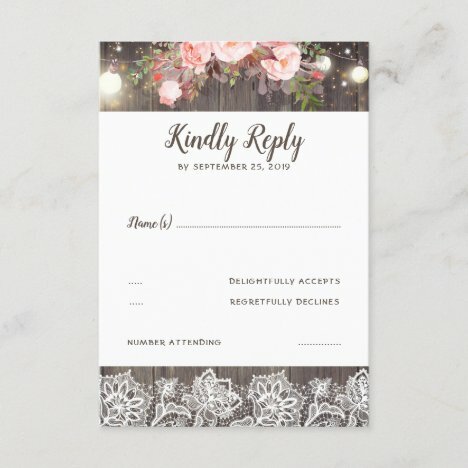 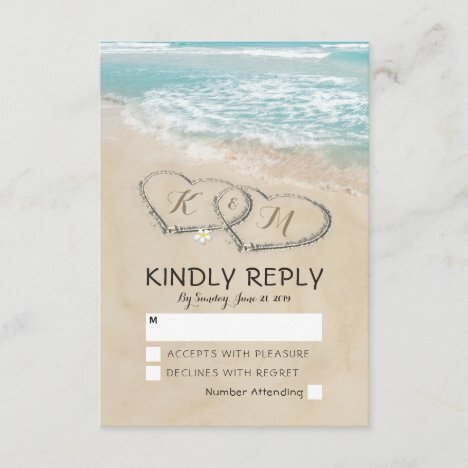 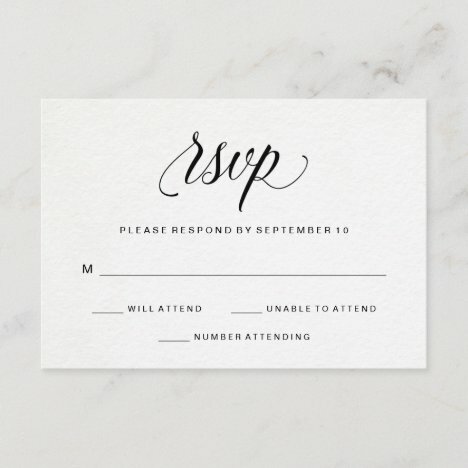 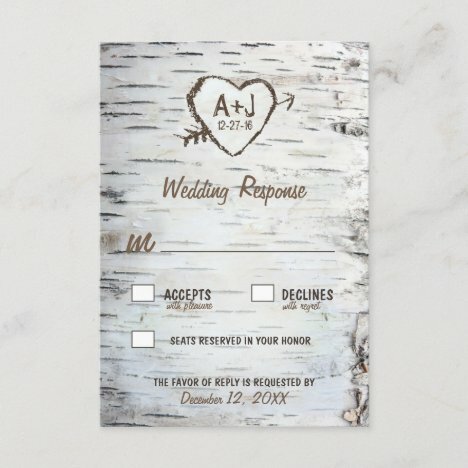 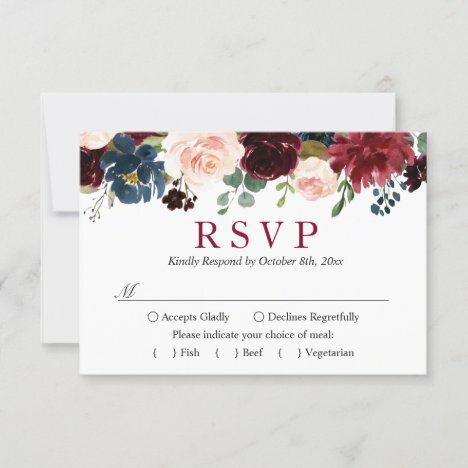 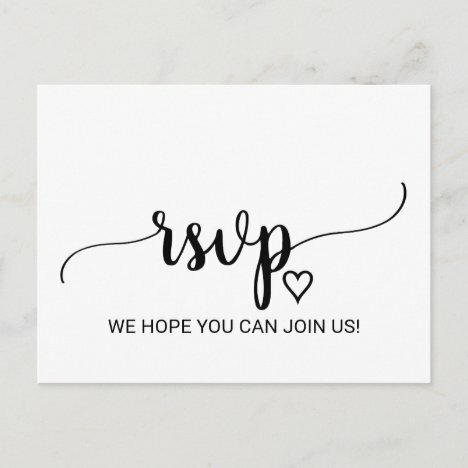 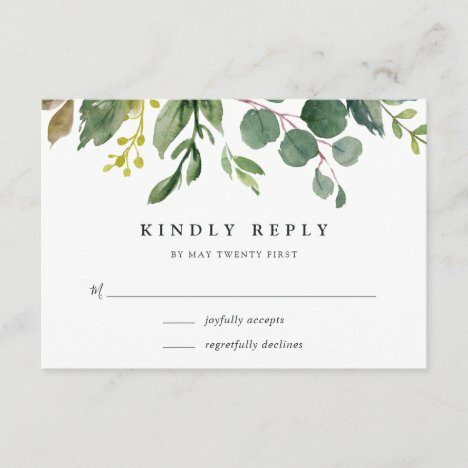 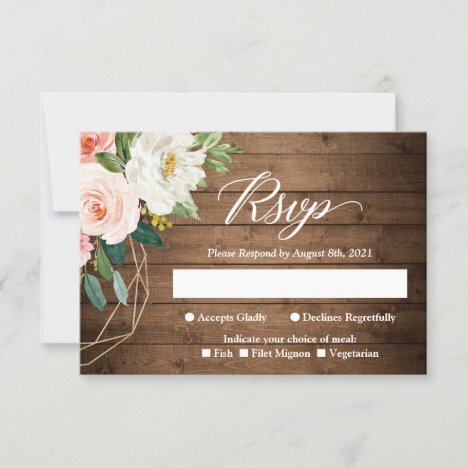 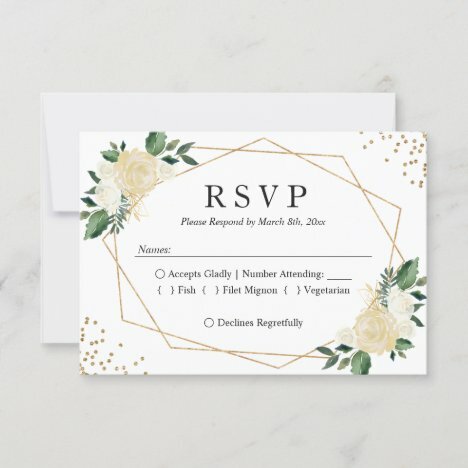 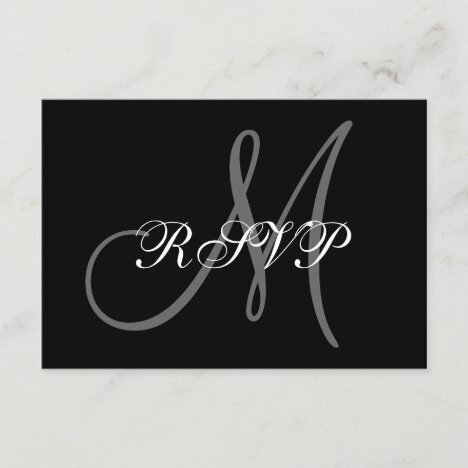 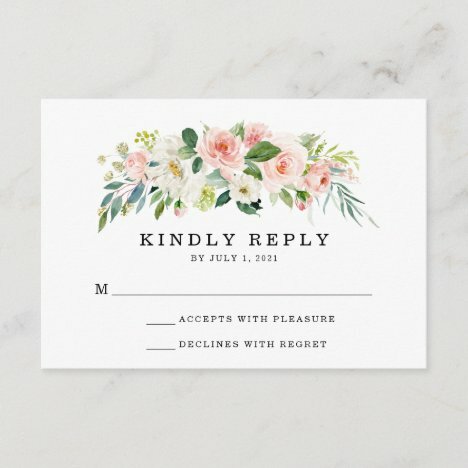 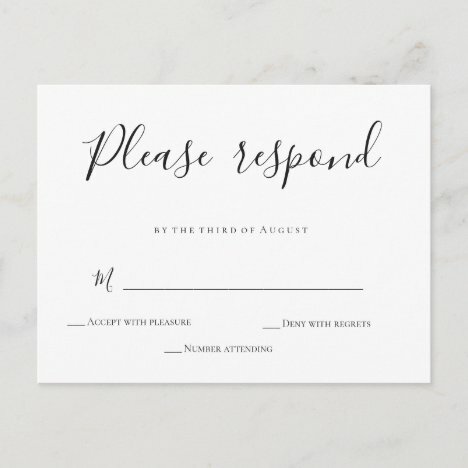 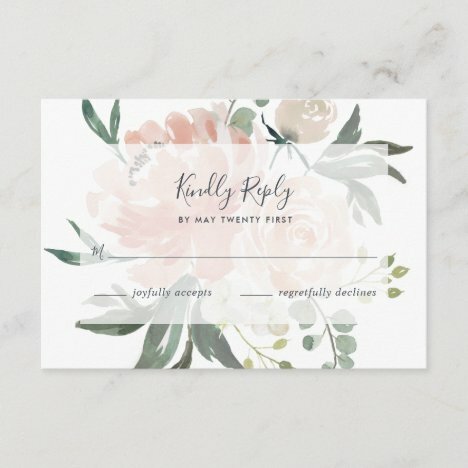 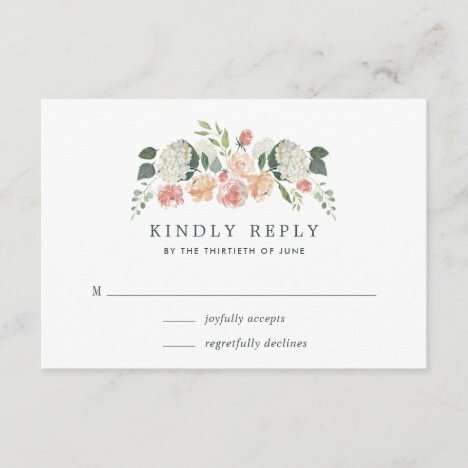 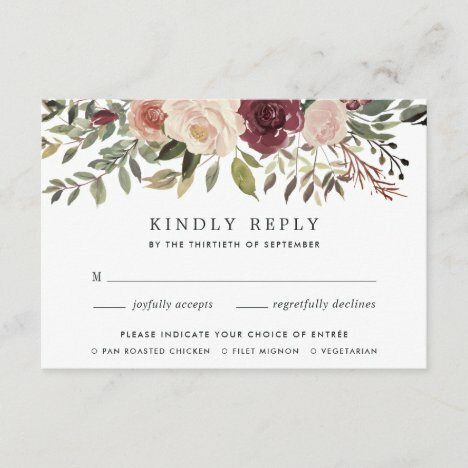 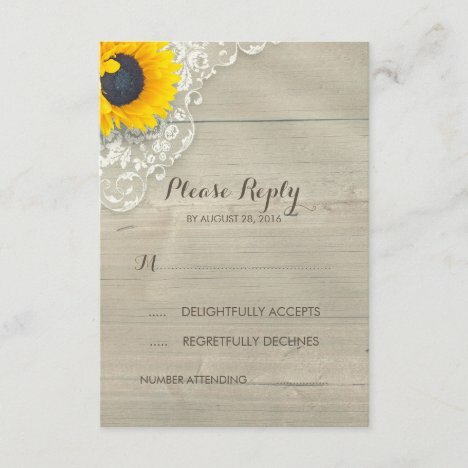 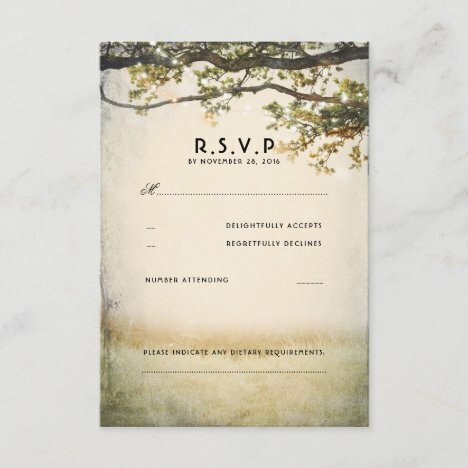 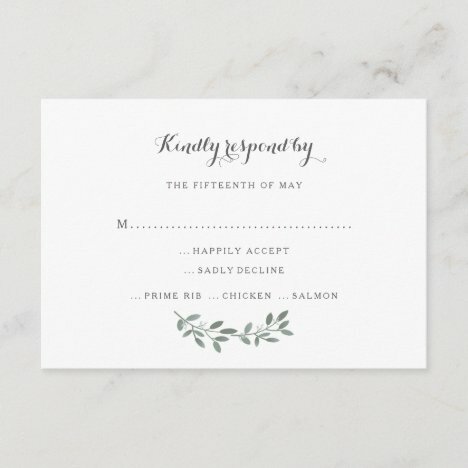 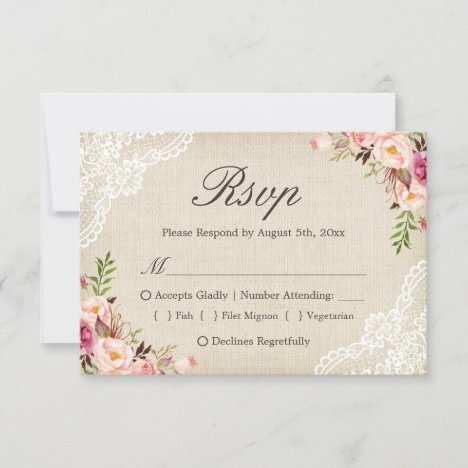 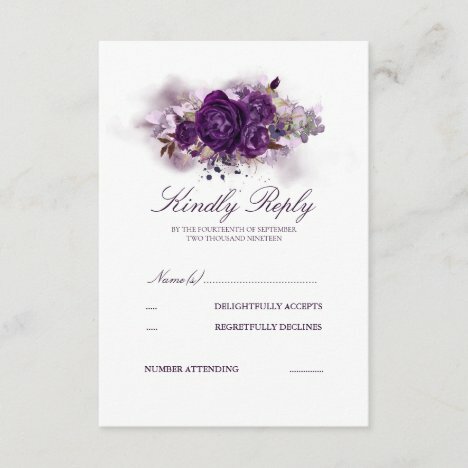 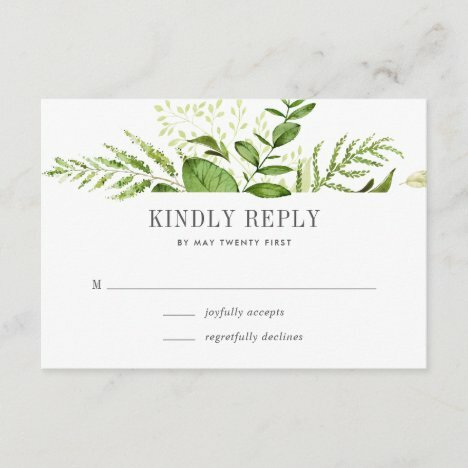 These simple and minimal wedding RSVP cards feature black calligraphy on a white, faux watercolor paper background.